Such a beautifull rug! I like the quality, and the design. The colors are not bright, but they are perfect if you plan the room in pastel colors. 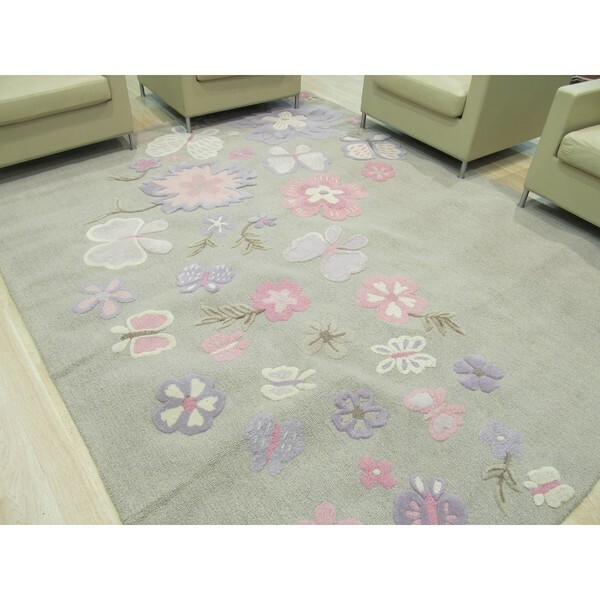 Decorate your home with this gorgeous rug. This stylish rug will beautify any home decor, adds texture to the floor, and complements any style. The quality and material used is top-notch and will give you maximum comfort when setting foot on it. I ordered this and it showed it was in stock. After about a week, I got notified that it was not in stock and the order got canceled.